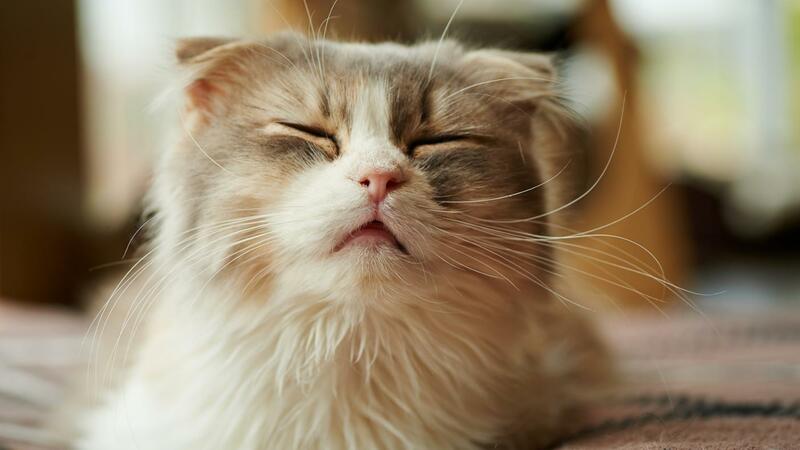 A cat that sneezes a lot may be suffering from an infection of the respiratory passages. This can be caused by a virus, bacteria or fungus. These infections are similar to common colds in humans, and can generally be treated the same way. If sneezing persists for more than a few days, or other symptoms develop, it's best to take the cat to a veterinarian. Viral infections generally have to run their course, but infections caused by bacteria or fungus can often be treated with medicine. Limiting the cat's exposure to irritants and environmental allergens, such as smoke and perfume, may also help with chronic sneezing. Where Can You Find Pictures of Cat Skin Diseases?